Nokia Lumia 900 was announced at the CES 2012 with an 8MP camera. 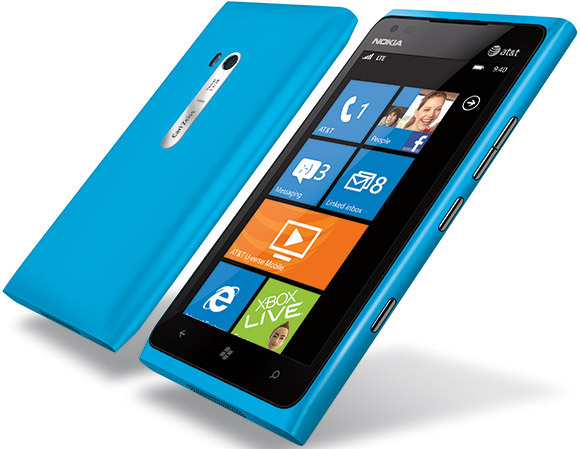 It was also announced that Nokia Lumia 900 will ve available for the AT&T users in the USA. And now the news is coming out in the change in the specs of Nokia Lumia 900. Now as it is being circulated the news that Nokia Lumia 900 will be available to the AT&T netwrok for a specific period only and fater that it will be available to all carriers. And at that time, Nokia Lumia 900 will sport the 12MP camera.